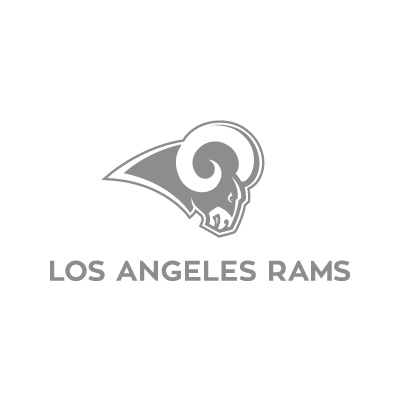 Introducing the Rams House fan shop at Westfield Century City, the official team store of The Los Angeles Rams! Whether you’re shopping for the holiday season or getting gameday ready for the NFL postseason, it’s the best time of year to stock up on gear and join the #RamsHouse! With official team apparel and fashions for the whole family, plus gifts and memorabilia, the Rams House fan shop at Westfield Century City is your one-stop shop for all things LA Rams.